Garret Ghostfighter was born with the gift of being able to see demons! 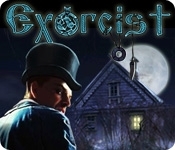 Help him use his gift to defeat the evil Mephisto in Exorcist, a mysterious Hidden Object Puzzle Adventure game. After receiving a mysterious letter from Mephisto, Garret sets off to find the evil being, and defeat him once and for all. 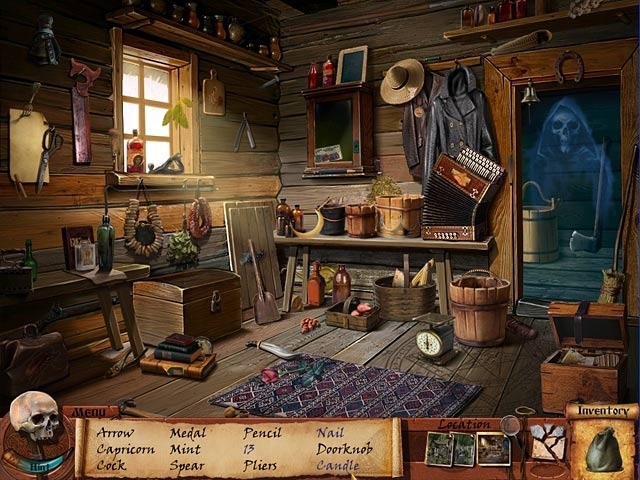 Discover cursed locations and remove the traces of evil before it's too late. Help Garret catch Mephisto, and learn the truth about the love of his life, Margo.